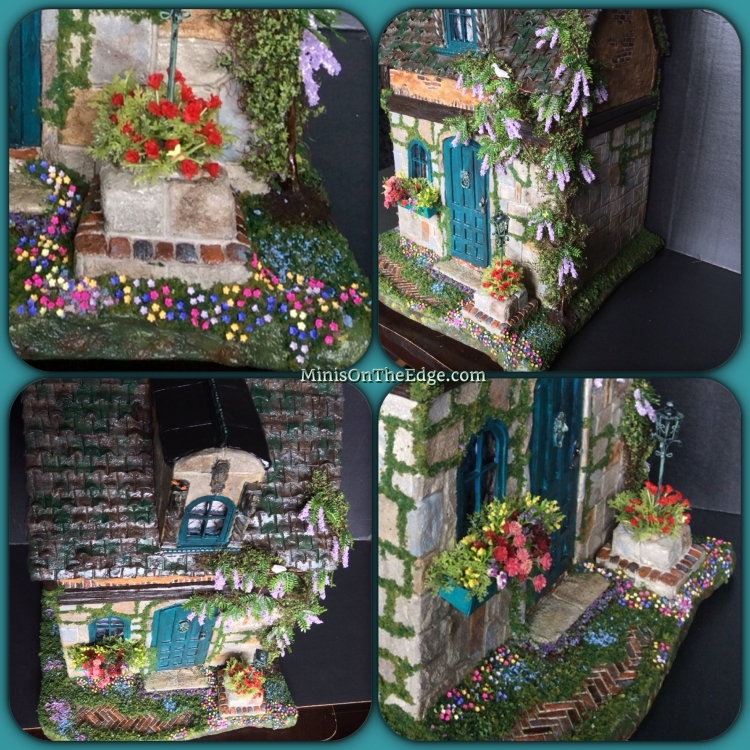 Do you want the custom dollhouse or roombox of your dreams? 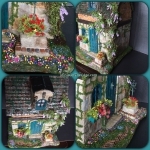 our artisan handmade dolls houses are one of a kind, finely crafted showcase quality pieces. Choose from a micro 144th scale dollhouse, or a 1/12th scaled electrified roombox.